CONVENIENT Location in FENTON. PEACEFUL, SECLUDED, AND PRIVATE. A little work will go a long way with this 1.37 acres in Fenton. Just needs a Well, Septic and minor Road worK. Let this be your own OASIS when your ready to REST from the hustle and bustle of the day. Great LOCATION for Commuting. Approval was granted for a manufactured home on a foundation two years ago. Evaluation for septic installation revealed Fill dirt will be needed. 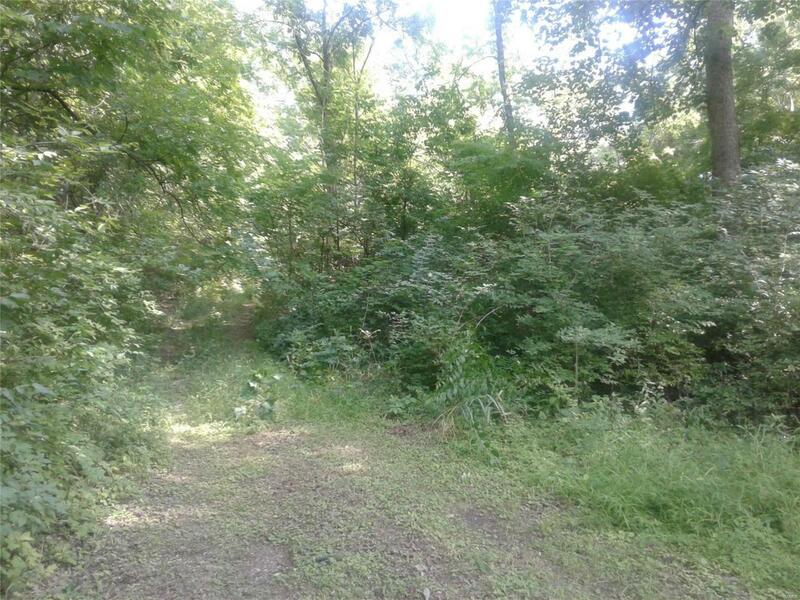 A little work will go a long way with this CONVENIENTLY LOCATED 1.37 acres in FENTON. The family lived there for many years, until a house fire took the home. Part of that homes foundation is still there on down the road. Road is grown up some, but you can carefully drive back there. The other property line is by where the home used to be. Sign is positioned by where the road starts. Come See this 1.37 acres and imagine the possibilities.